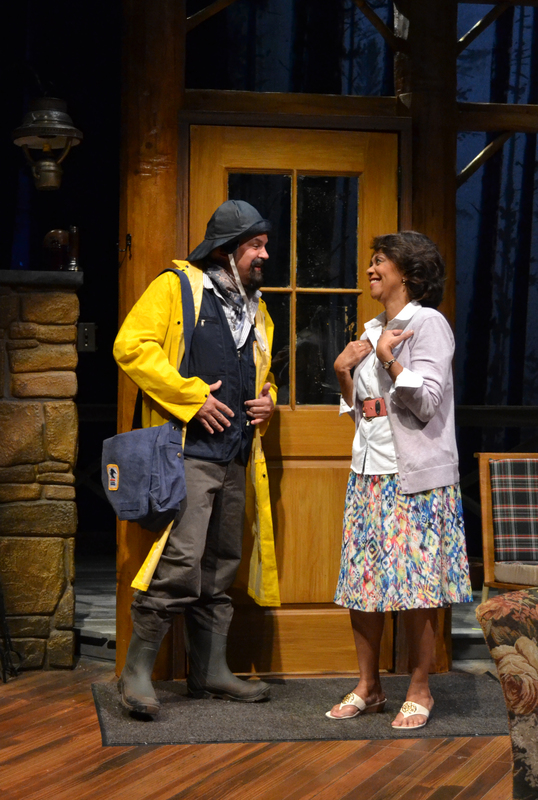 Paul last appeared at PBD as Tilden in Buried Child and is joyful to be back. 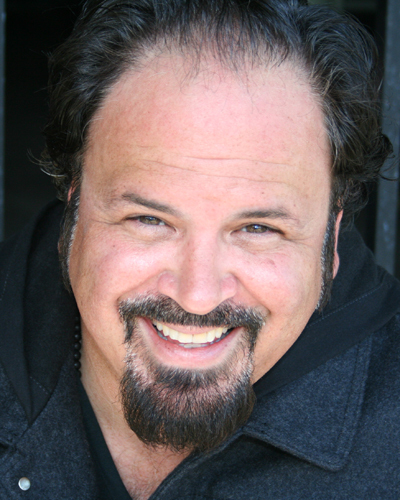 As the artistic director and founder of Mad Cat Theatre Company in Miami Shores, Paul has directed, produced, written, designed, and acted there for over 18 seasons. Paul has been fortunate to have his work as a director seen in Miami, New York, Los Angeles, Chicago, San Francisco, Long Beach, Las Vegas, Moses Lake, Edinburgh, and Manchester, and would love to direct in many more cities – so let’s chat. His TV work includes recurring roles on Bloodline, Burn Notice, and Zeke and Luther, and guest shots on CSI: Miami and Franklin & Bash, to name a few. 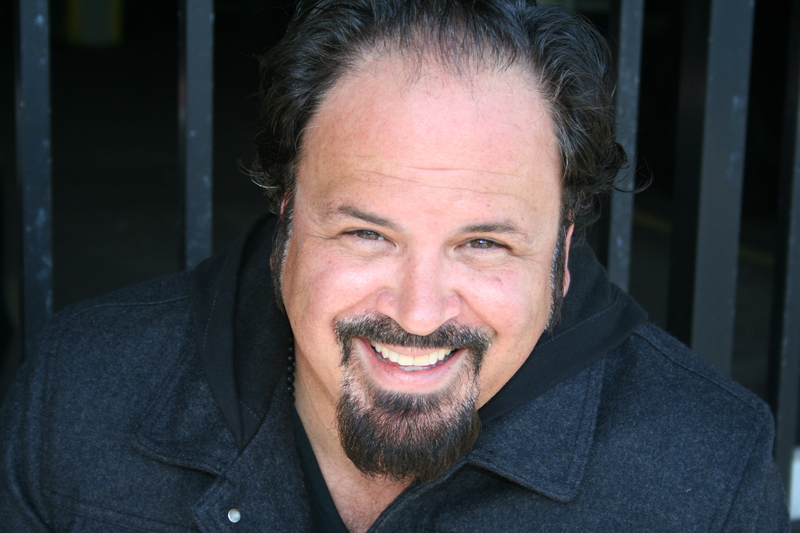 A proud member of SAG/AFTRA for almost two decades, Paul holds an MFA from The Theatre School at DePaul University and a BA in theatre from Barry University. He also teaches at the New York Film Academy.